This session is available to all our female gym members. 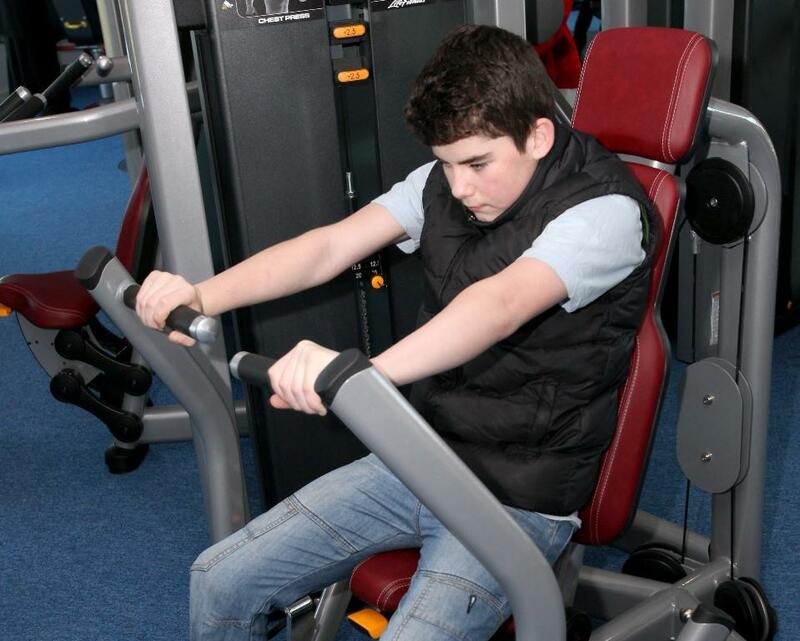 We have two types of monthly adult memberships, one is £15 for gym-only usage and the other is £24 and includes both gym and our four classes (with discounts for seniors and juniors available). For pay as you gym members, a gym standard session is £4.60. 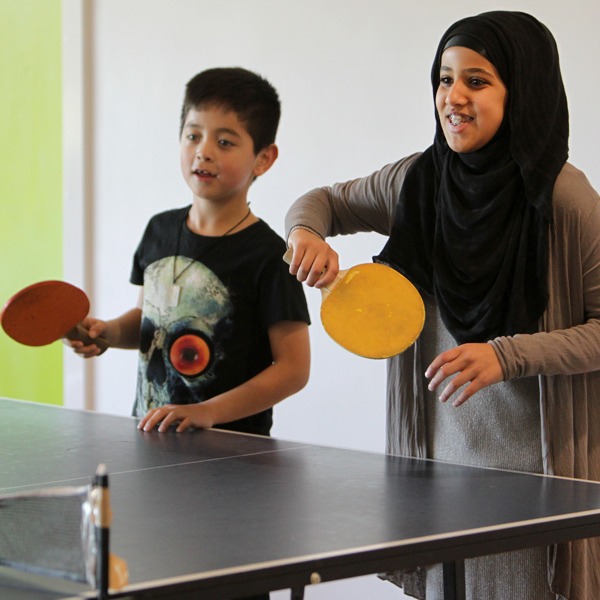 Youth club (9 - 11 years) - every Thursday during term time only. Youth club for young women 11 to 16 year old's - every Thursday in term time.